Dear Parents, wherever you are in the world, I have a special offer for you. Now sure if this offer is right for you? 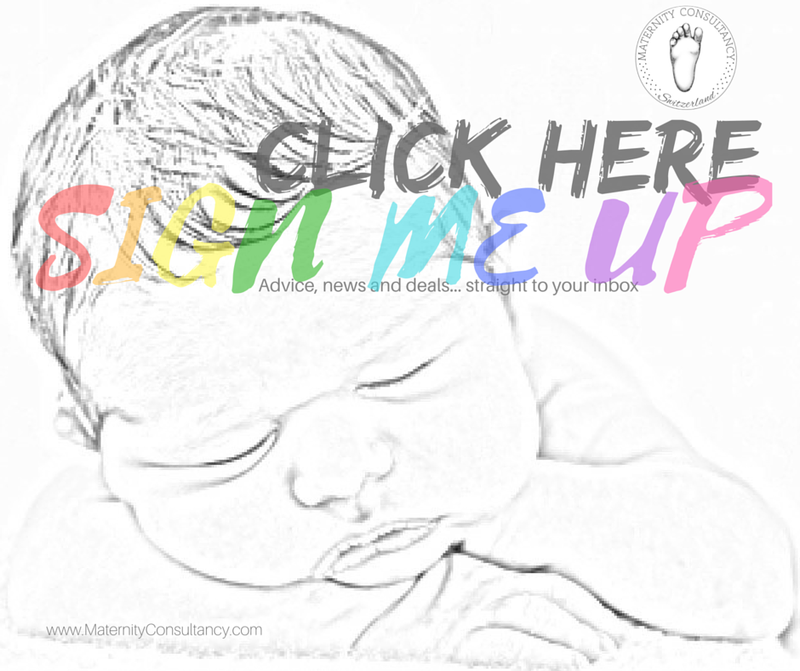 Schedule in a complimentary Skype call (30min) to find out how I could help you to improve your baby’s daily routine, how to get more sleep or solve another issue you might be struggling with. Looking forward to hearing from you!